Monday again… and again… so they say. I only see it as the roads being quiet, specially 101 here, motorcycle Mecca it seems like. Non crowded times starting today as we are ourselves leaving on Wednesday morning after a two weeks stay. We will stop one more time in Enumclaw, a town that has become just too familiar, to pick up the rest of my mail, then head south to the Columbia River. Eventually as we head east spend a few weeks in the high Deserts of Oregon. 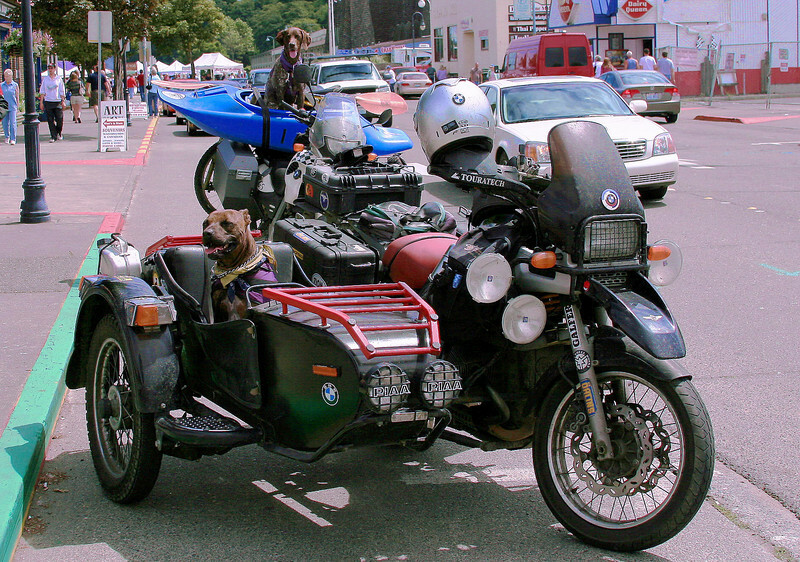 We left off in Port Angeles last time, after meeting Zack and Duchesse. They are both to me the definition of unencumbered travel. As today’s technology as taken over, Zack has stayed away from it. 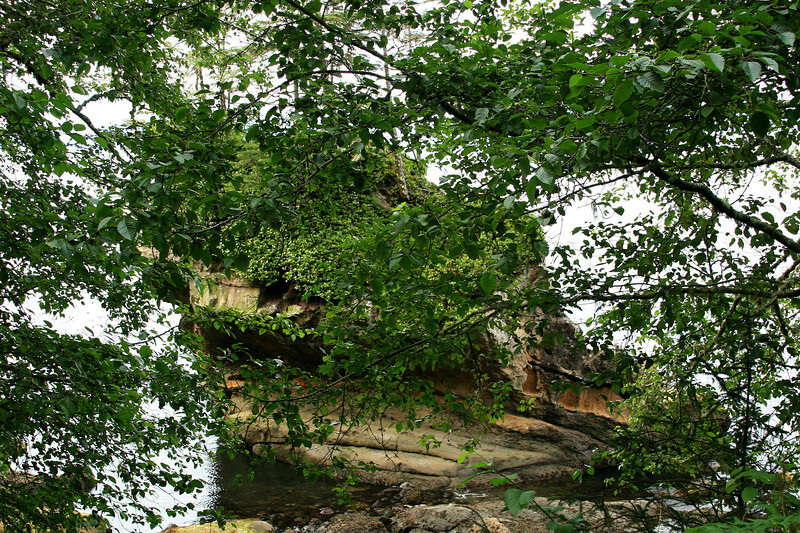 His travels are still pure of the feel, there is nothing coming in between… mainly no Internet… no Blog… no News. So is our Journey done in a wrongful fashion? It is just different… There is no right or wrong. Is my Blog coming in between my own experience and life itself? I would like to think of it as an extension of it, a sharing path that I enjoy with the company of many readers. Again it is just different… I actually without it would not have been able to express to many the sights seen… would not have been able to meet the such new wonderful friends that I now have. We took 112 west, right away the traffic dropped to the bare minimum and the town of Joyce, about 16 miles after Port Angeles, was our first stop. 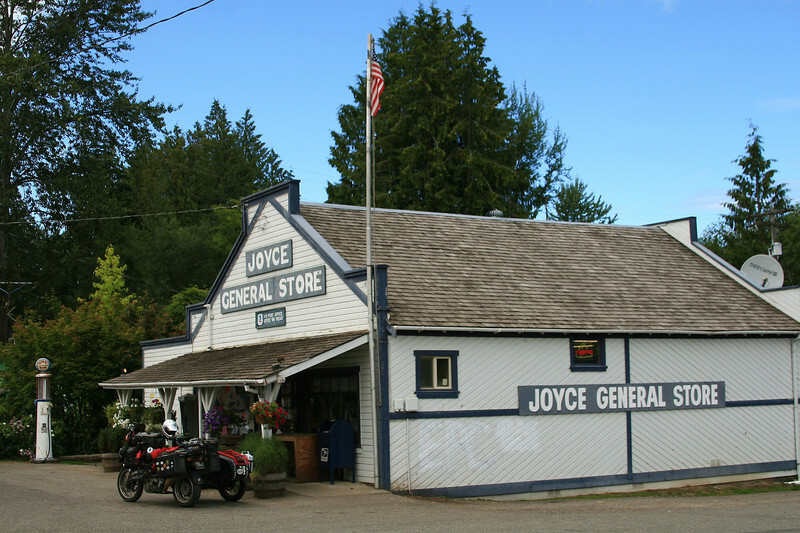 I had never heard of Joyce before… seems to be on the list of the towns to stop. Coffee is what I needed (yes, forgot the Thermos again!) and as I went into the general store, with its wood floor and a candy display which could raise your sugar level just by looking at it, there was a long line of customers. About 10 maybe? And each as their turn came by went on into a long conversation… some about the kids, school, the car… the crop… the neighbor and even the dog! In about 20 minutes I had all the news of the town… and yes, I myself also told the shopkeeper my own stories from these pasts months on the road! What entertainment. Time to move on some more… as at this rate I was envisioning getting back to camp around midnight! 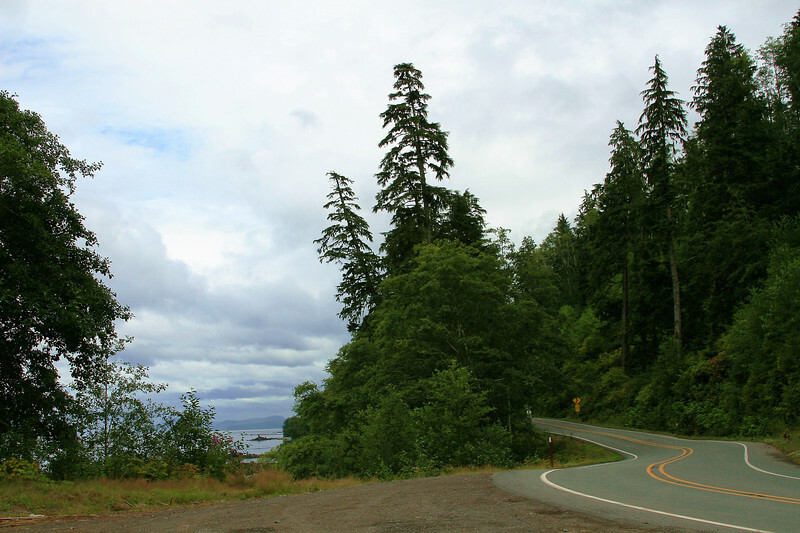 The roads?… incredible, the quality of the pavement unmatched and to my surprise, curves and more curves with only some slight breaks of a straightaway. 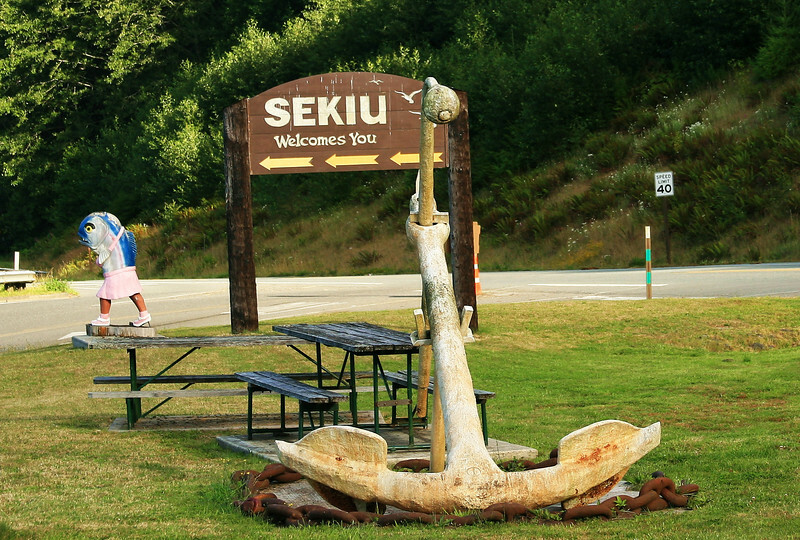 We rode through Clallam Bay and arrived in Sekiu… with its welcome sign and a statue of a half woman and half fish top… a bit spooky if you ask me… a bit something! Obviously much fishing going on by judging the amount of boats in the Marina… wish there would have been someone I could ask about this. She has a white skirt and some white/pink tennis shoes… Anyhow. The furthest we went the more desolate the scenery was. 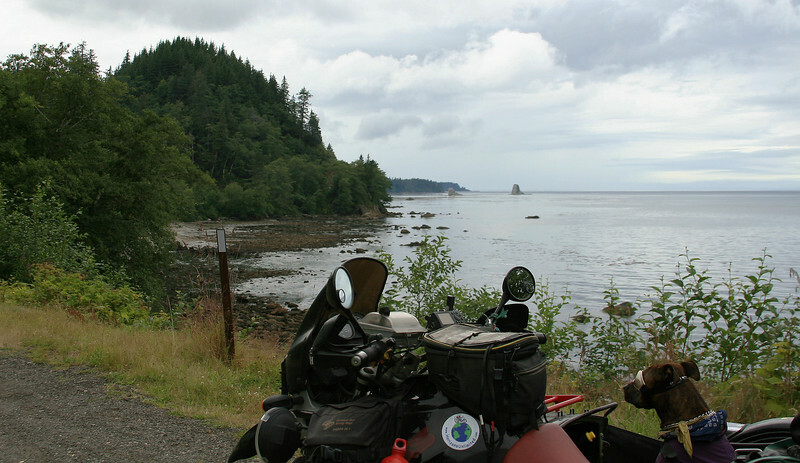 Reaching Neah Bay and the furthest Northwestern point of the USA made me think about Key West in Florida… I wish I had a picture of us by the furthest Southeastern point… diagonally opposite… 2 more to go! Should have gone to the most Southwestern point while I was near San Diego. 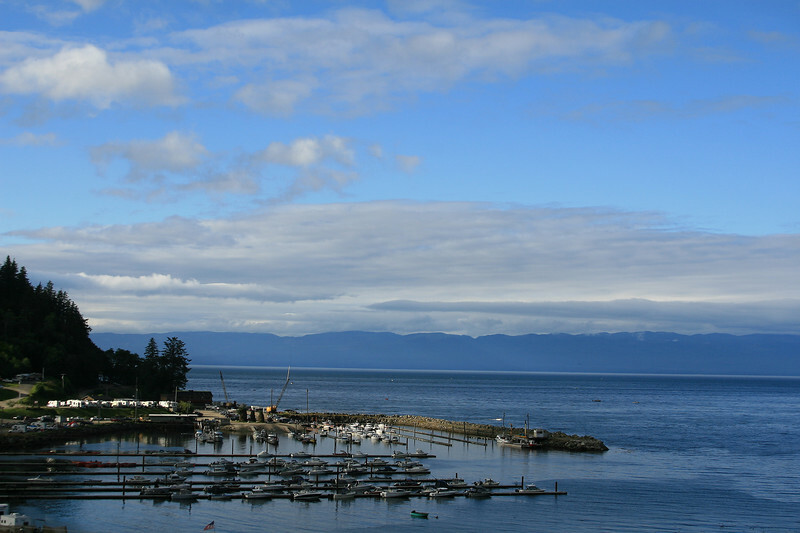 Neah Bay is actually a long way from civilization, a few campgrounds where full for the weekend, the whole Point is a Makah Indian Reservation, the fishing being the major attraction here. 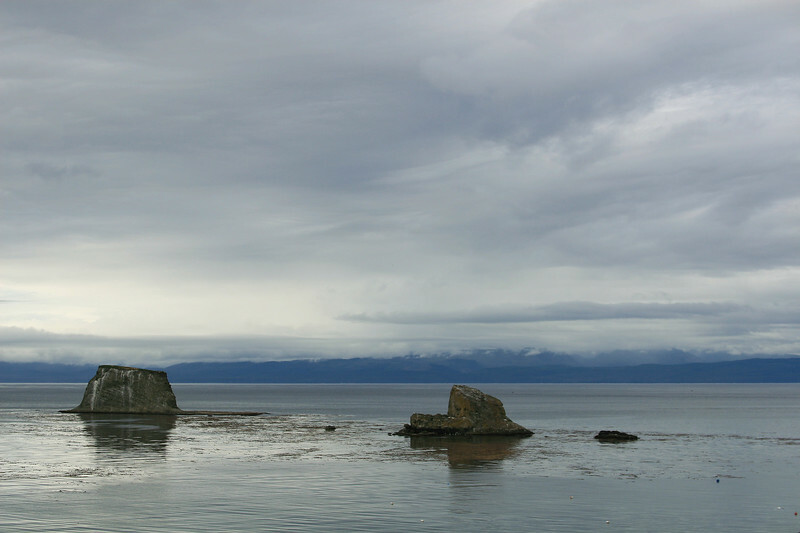 It feels just like when being in La Push the other day, experiencing the day as if the clock had stopped, as if everyone has forgotten this town… and I have the feeling that most have! It was time to head back… Doggles back on Spirit who is now standing up more than laying down even without his windshield. He does something funny as I can see him from the corner of my eyes… he glances at me every four seconds… constantly… I don’t look back at him! If I do, for some reason he will then lay down… I yet have to figure that one out. Day after day he is attracting more and more attention, constantly people are wanting to take pictures, ask questions… a five minute stop turns into half an hour, if not more. 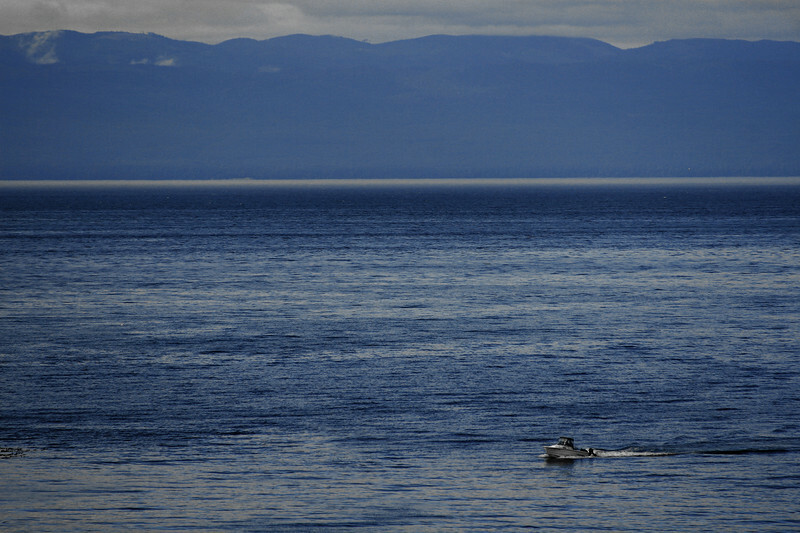 What am I trying to say?… that sometimes I just want to pull over somewhere where there is no one? I am not unsociable… I enjoy talking about our Journey and specially Spirit and the Pit breed, but sometimes… well, it is just too much. So yes, we do stop at isolated pull outs quite often, it works… that is if a car does not stop and ask to take pictures!!! That scenario sure was not planned to be this way… However I remember pulling Zack and Duchesse over! I should understand… and I do!